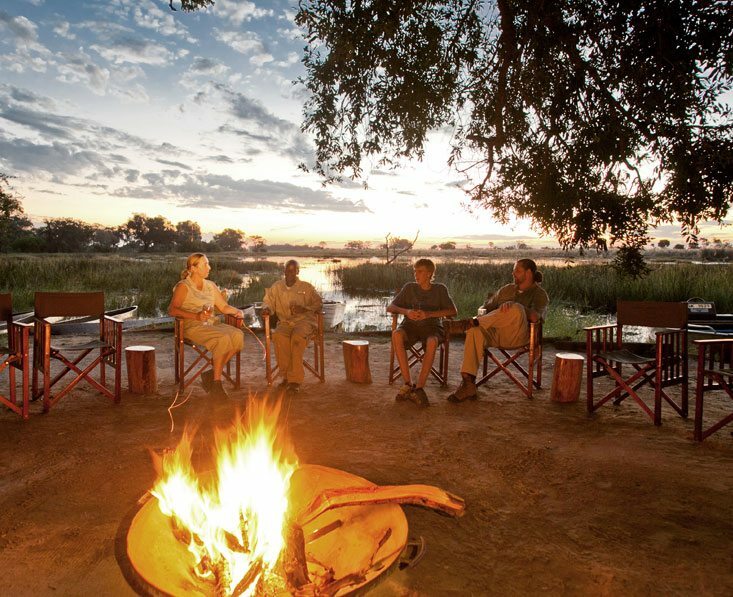 Here are a few exciting Botswana safari holidays, but remember that we can TAILOR MAKE any trip you like so you’re not tied to just picking one of these suggestions. 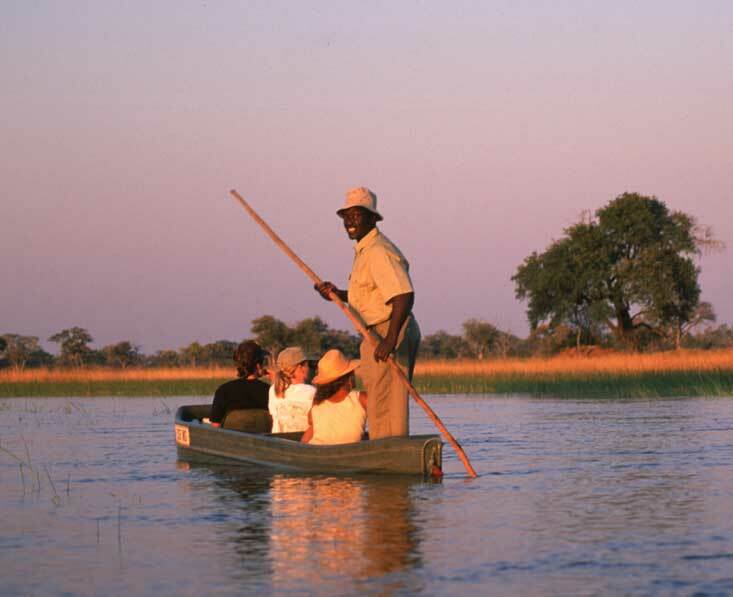 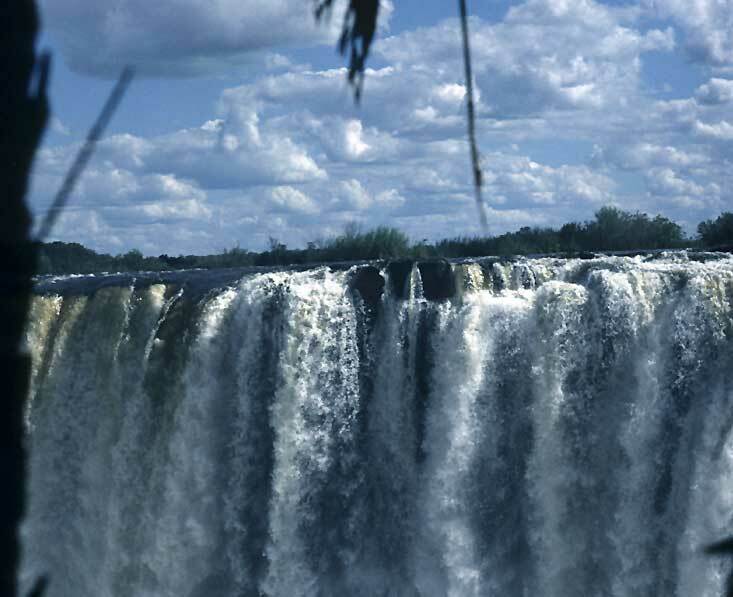 The trip captures the essence of Botswana; the Okavango Delta and Linyanti plus the mighty Victoria Falls. 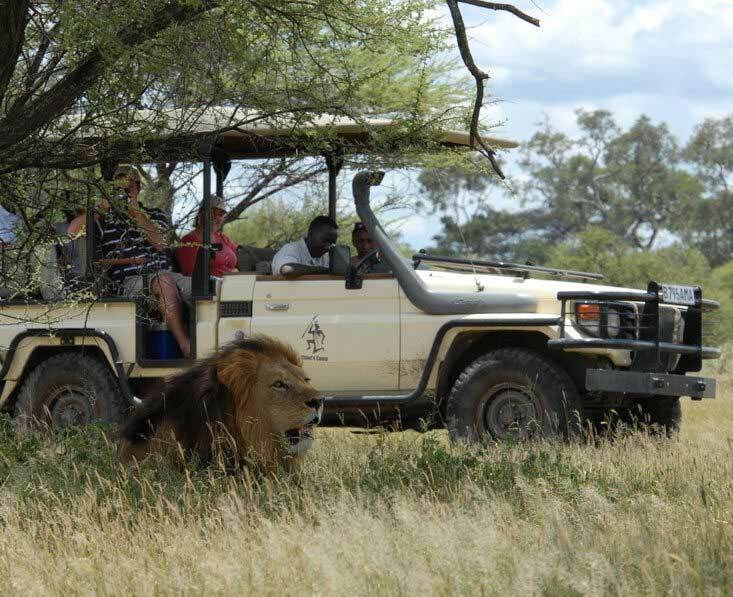 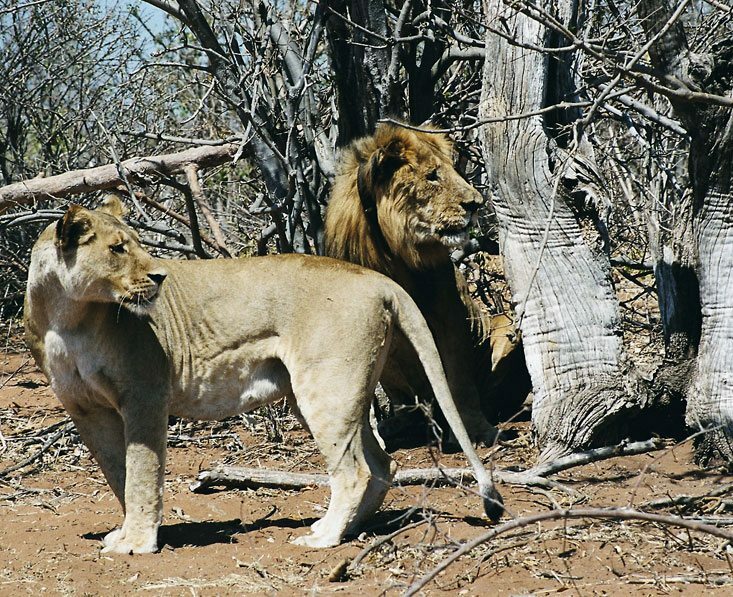 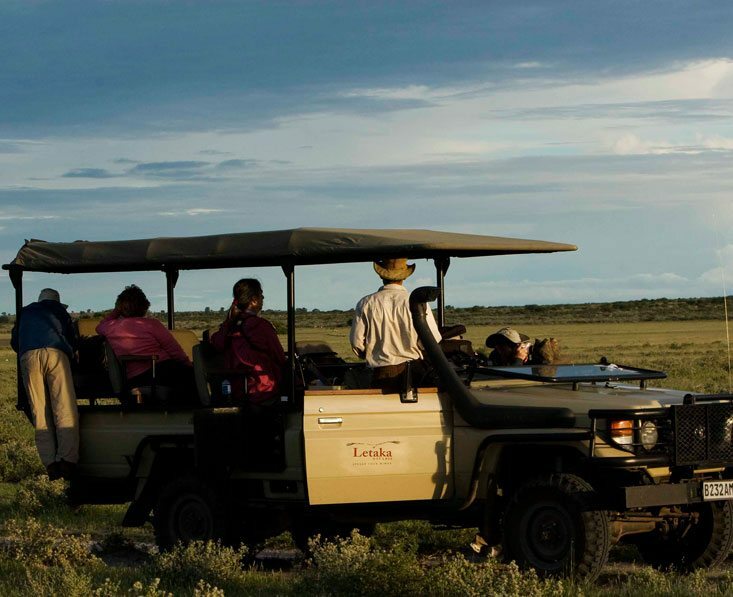 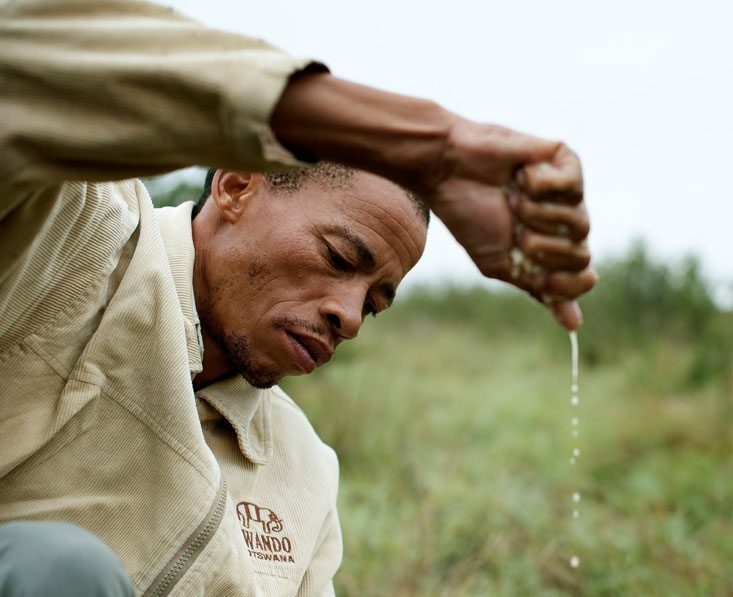 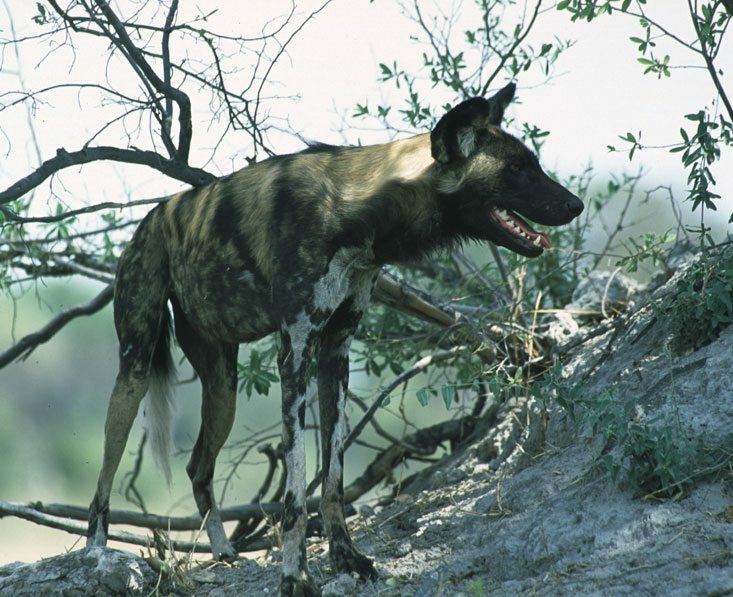 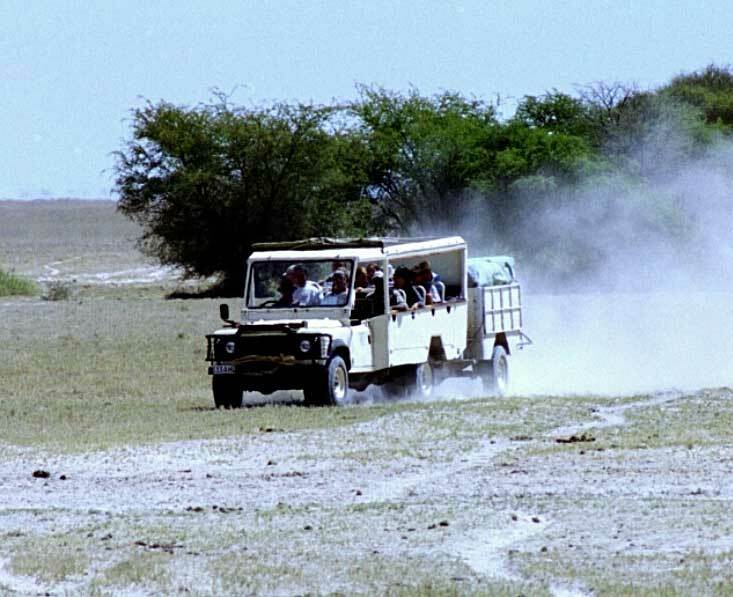 An exciting luxury group mobile safari showcasing Botswana’s varied scenery and wildlife. 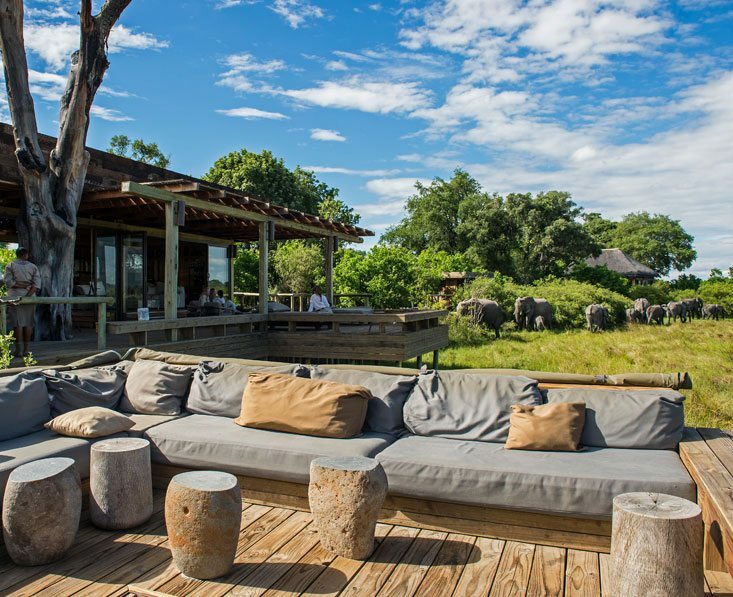 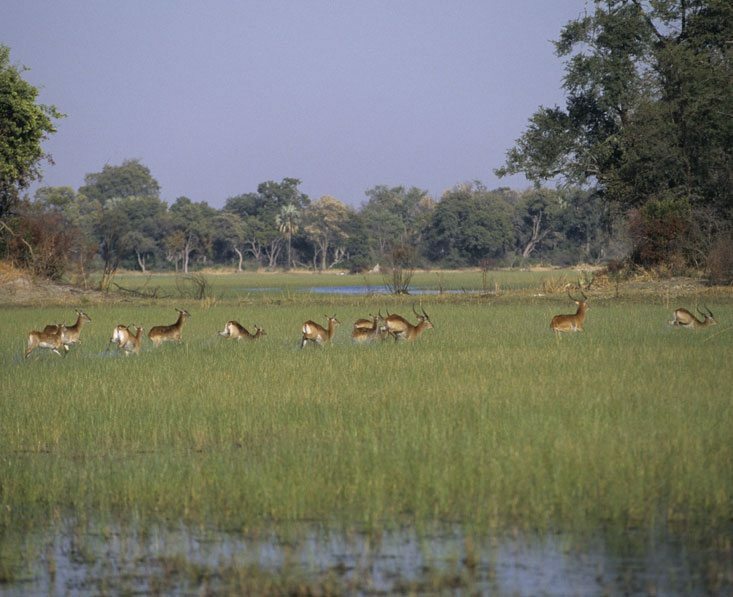 The trip captures the essence of Botswana in the green season which offers a great time for a safari, with lush vegetation and vast herds of grazing animals. 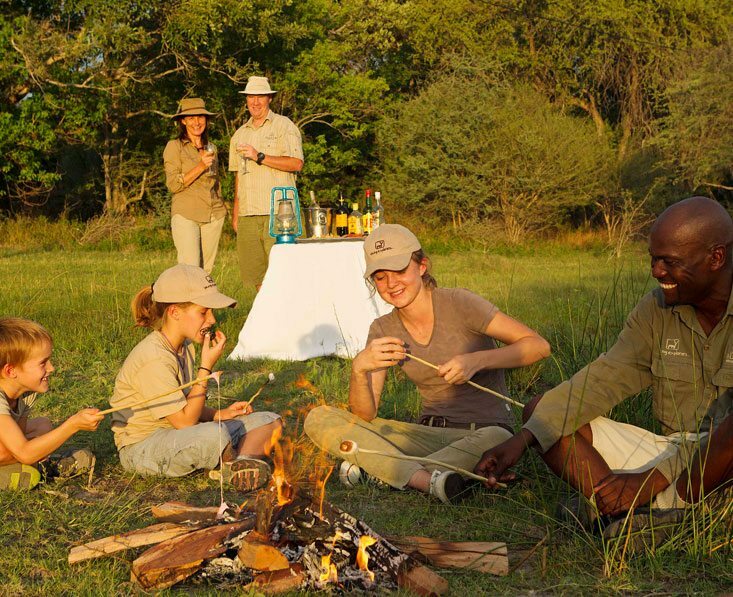 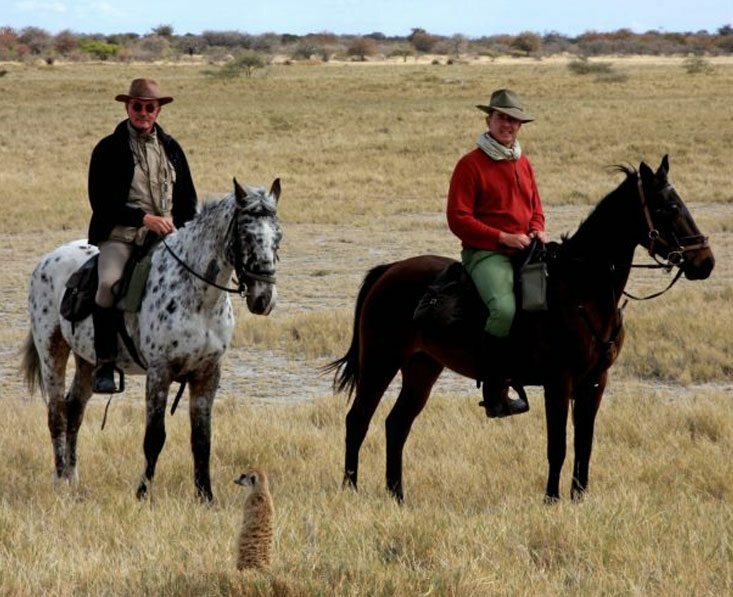 A great value, semi-participation mobile safari adventure covering a number of Botswana’s highlights, and the Victoria Falls. 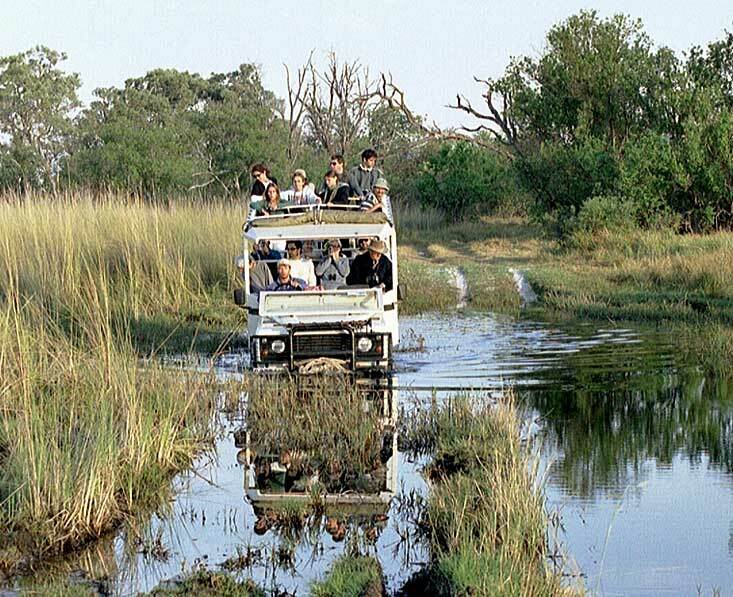 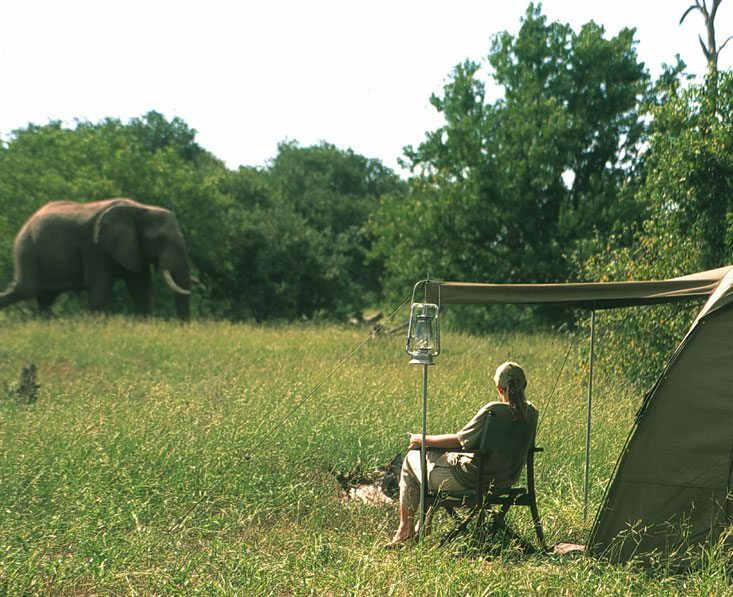 Get out into the Botswana bush, game viewing by day, camping by night, for an immersive mobile safari experience.